Sexiest pair of twins Ive ever seen. 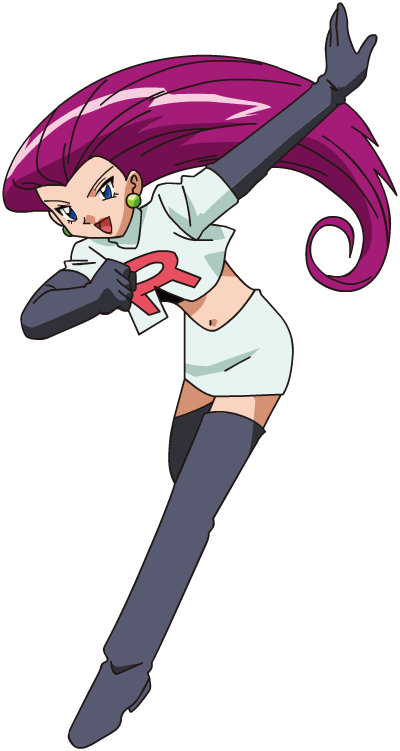 What characters from the Pokémon series are we attracted to? She's a very cardboard kind of character, and her entire demeanor/expressions/emotions are kind of off-putting, but I fetishize glasses, lab coats, and scientists. Oh well. I would rail Misty for hours on end. Look how convenient they are, all lined up for me.